April 3, 2019 - Dark Energy Instrument's Lenses See Sky for the First Time Lawrence Berkeley National LaboratoryOn April 1 the Mayall Telescope's dome opened to the sky to test out new lenses that will help map galaxies in 3D and explore dark energy. April 2, 2019 - Argonne takes a lead role in solving dark energy mystery NewswiseArgonne takes a lead role in solving dark energy mystery. 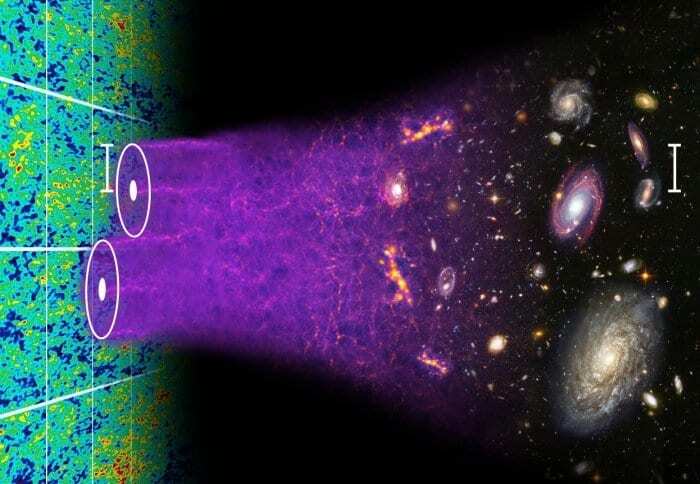 April 3, 2019 - Astronomers capture first image with dark energy instrument's new lenses CNETA high-tech telescope upgrade will probe the cosmos to explain one of the universe's great mysteries.